Garlic is used to increase the taste and medicine. However, it is harmful to some people. BP: High intake of garlic reduces blood pressure. Don’t eat if you are already suffering with BP problem. Anemia: Hemoglobin gets low by eating garlic. Liver Problem: Don’t eat garlic if you have liver problem. Problem will be increased by eating more garlic. 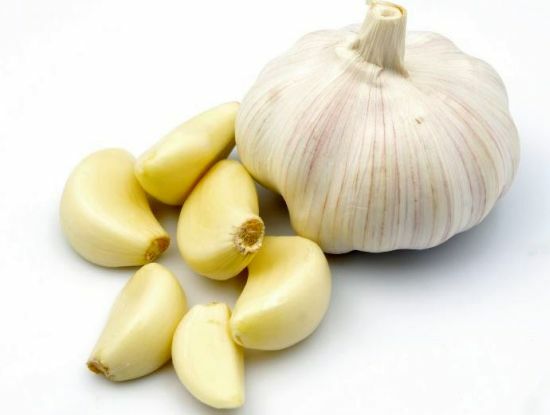 Stomach Problem: If you’re suffering with stomach problems such as ulcer, diarrhea then doesn’t eat garlic. Birth Control Pills: Eating more garlic reduces the effect of the birth control pills. Pregnant: Garlic is hot. Eating garlic in pregnancy may lead to miscarriage. Homeopathic Medicine: Don’t eat garlic if you are taking homeopathic medicine. It will not give the effectiveness of medicine. Surgery: Blood is dilute by eating garlic. The chances of heavy blooding increase during surgery. Allergy: People facing allergy of garlic. They should avoid it as it may increase the problem. Dilute Pills: Garlic dilutes the blood. If you are already taking the medicine it will increase the problem.